In the facility with 167 thousand square meters protected (in-port) water surface area, the total length of the wave breaker will be 1.5 kilometers and the depth of the port will be 6 meters. The breakwaters and wharves were constructed with reinforced concrete ‘T’ wall while floating docks were made of concrete. Walkway and bikeway of 5 meters wide, 1.5 kilometers long was made on the breakwater, which will be open for public use. The harbor can serve up to 100 meters of motor yacht, sailing yacht or catamaran type boats from 25 to 100 meters. Boats from 25 meters to 35 meters can be anchored on the floating docks and boats larger than 35 meters to the main breakwater and harbor. 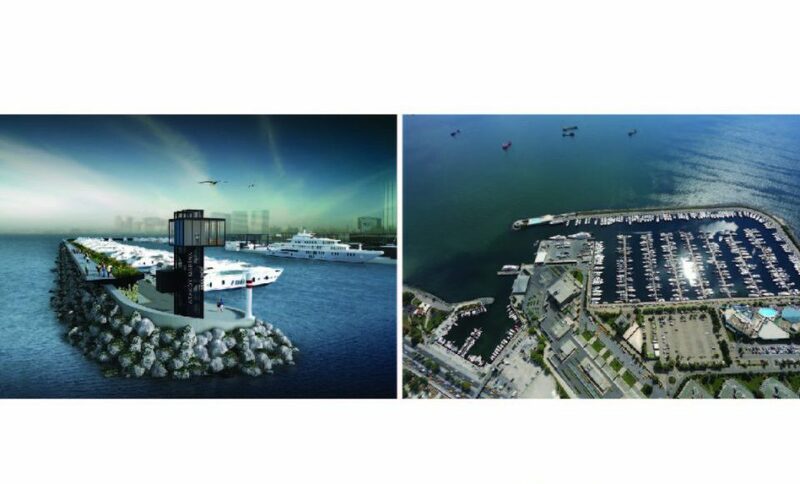 Mega Yacht Harbor will be a very important address for boats over 30 meters; especially for those who need secure anchorage and landing with ease. In the Mega Yacht Harbor, short and long harboring, mooring service 24/7, diving services, drainage of wastewater and bilge tanks, restroom and shower, laundry and ironing, TV connection, fiber optic wireless internet access, (7/24), market services- will be provided. 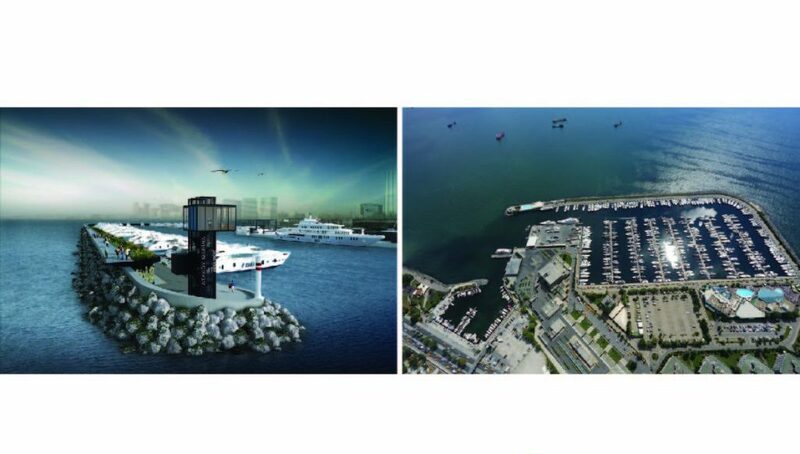 Atakoy Marina, which has a fantastic location advantage due to its proximity to the airport and many sea and land transportation vehicles, took a big step on behalf of Turkish maritime with the opening of mega yacht marina. 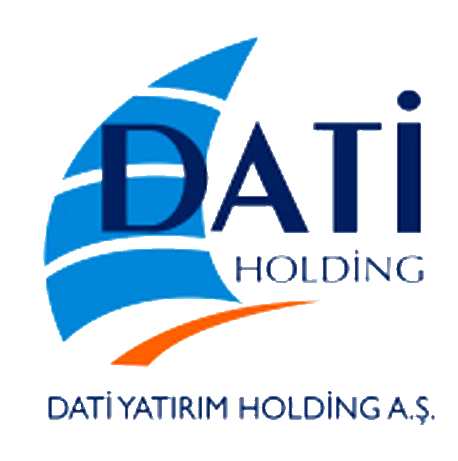 Depending on the boat length, Atakoy Marina reached the capacity to provide anchoring 1000 boats in total at the sea with its newly opened mega yacht harbor. Besides mega yacht harbor, there will also be congress, cinema and performance arts centers, sports facilities, restaurants, cafes and hotels. The Street Mall where famous brands will be located, will provide a new perspective on shopping habits of the guests. While the residences with the view of the Istanbul’s unique beauty, sea and Adalar will attract attention with its warm and friendly decoration, panoramic sea and marina view, the offices will offer prestige and comfort to business life.